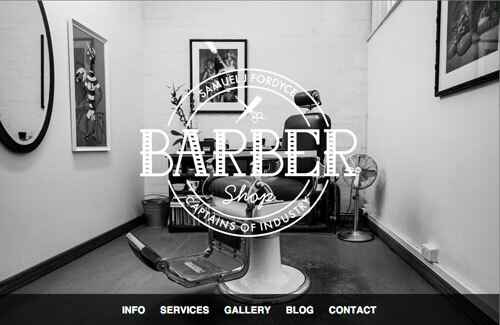 The ‘Captains of Industry’ website is a WordPress build I worked with Gerard Hindle with a barber store in Melbourne. 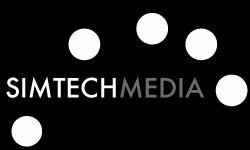 It is a fully responsive Parallax website using designs made by Gerard. 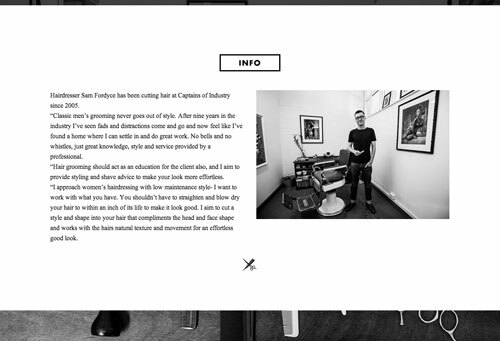 It pulls in the clients instagram feed onto the gallery page and has a Google Map of where the store is.